Plus if you hit me, who has 3rd party fire and theft. I'll break your face. You've never driven one then? They are actually quite fun to drive. Not quick, but they can be entertaining at low speeds. Don't get a classic car, the reason they're cheaper to insure is because you're only really allowed to drive them for 90 days a year. I do 200 miles most weekends in my 38 year old van. And it gets used almost every day. It's a classic, on classic insurance. I get free road tax ( ) and still use it daily. Road tax doesn't affect how many days you can drive either. Are you sure? That's the kind of thing that those generic young teen motoring magazines that my school hands out for free would tell you, and I've seen several mentions of the virtues of classic cars but nothing of the fact that you're only allowed to drive them for 90 days! Also, how do you objectively define a classic car? 10, 20 years old? Are you sure you're not thinking of reproduction cars like the one below? A model A (like the one in your picture) isn't really a viable daily driver. Personally, I think mid 60's and 70's cars are perfect. Although, I do know somone who drives a bog standard Ford Popular every day. Not sure I could cope with early 50's brakes though. Nor 50's electrics. And the lack of an electric starter must get old pretty quickly. Uh, did you read my post? I was responding to the fact that someone said that you can only drive classic cars for 90 days a year, and I said that I don't think that's true, and if it is it probably only applies to non-practical cars like a Model A, as opposed to an old mini, a beetle or a hillman imp, which are more or less normal cars without the luxuries and fuel consumption. Proberbly out of your price range (they are certainly out of mine) @ around 15k for a nice one. Plus if you have an accident the innocent party can sue YOU directly for the costs of the damage and compensation, at the end of it you end up even more out of pocket than simply paying your £1500 of insurance. Plus you need a valid insurance policy/certificate to get road tax, so you will be driving untaxed or have obtained it by deception/fraud. So you are liable for further fines, seizure of your vehicle and it's subsequent crushing more often than not. And if you're planning to get a banger which isn't insured and isn't taxed, it is unlikely it will be MOTed and/or safe and/or roadworthy = further fines. 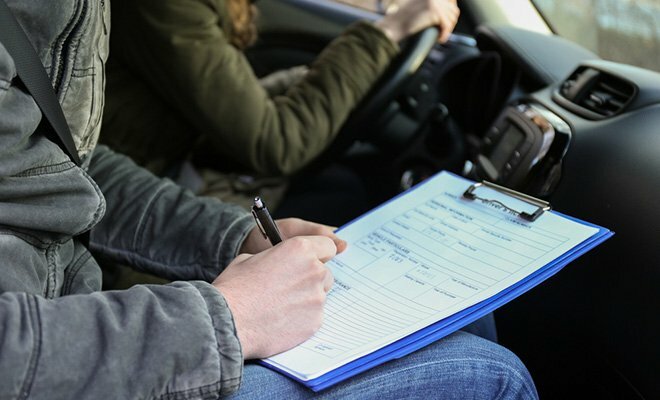 Can't believe your considering driving around with no insurance!? My Brother tried to be a smart alec (drive around with no insurance), he got caught and had to go to Court for it. He got 6points and a £250 penalty fine. OP, just keep looking around for quotes until you find something which is reasonable - it really isn't worth trying to be sneaky, because you'll get caught. Don't quite a few police forces impound and crush cars of uninsured drivers? 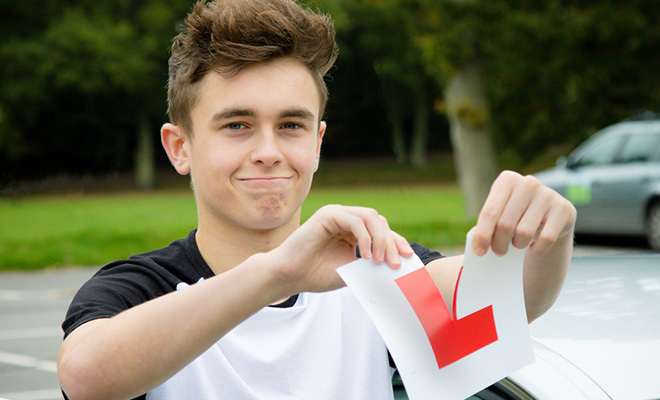 So, if you were caught, not only would you lose your license (new driver + 6 points in first 2 years = back on L-plates and resit theory AND practical tests) but you would also lose your car. So all-in-all, you'd probably end up spending more than if you got insurance, once you include the cost of fines and retaking your tests and buying a new car. Or, you could take the bus! I'd rather walk than ride in a peasant truck. Don't quite a few police forces impound and crush cars of uninsured drivers?. 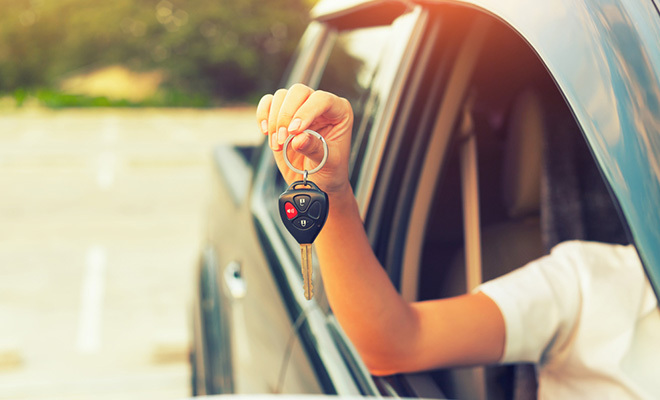 They give you the chance to either yourself or arrange for someone else to get insured on the vehicle (within a set period of time) and you'll be able to get it back. However you have to pay something like £150 fixed fee, and then there's a charge per day until you come collect it. I would say do a search on the internet for lower insurance band cars. I have a Fiat Seciento which cost me £1400, is quite new (2001) and insurance is really low (current quote is £654 without pass plus). Although I'm female I doubt it would be anything more than double my quote for a male. As for driving without insurance, as many people have said it really isn't worth it as if you get caught you're stuffed. Also I'd say once you have a decent quote ring around the companies and play them against each other so you can get a lower quote. It can bring quite a bit off your insurance! i believe all traffic police car's have the anpr now, plus lots of cctv cameras and even some police helicopters have it. So yeah, basically get insurance. Sister caught on speed camera and has no license. What will happen? 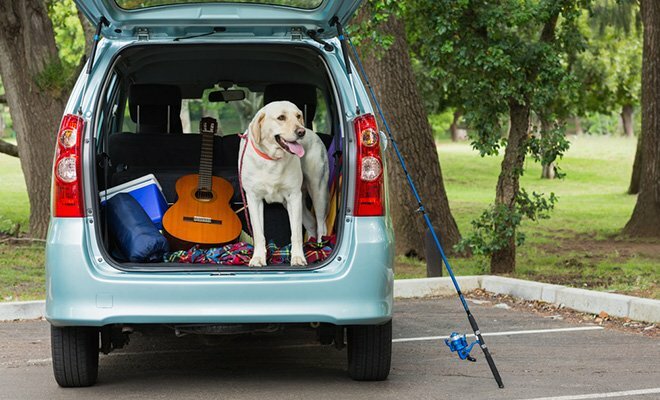 Driving with no car insurance? How does car insurance work?!!! MOT has expired! and i didnt notice! First car at 17 years old, is insurance possible for me without a black box? How do they catch uninsured drivers?